The licensing allows the installation of the software on up to five compatible PC and/or MAC computers. In addition, a simplified version of the software may be installed on up to five tablet/mobile devices. The license will remain active as long as the division maintains this agreement and as long as you are a CPS student. 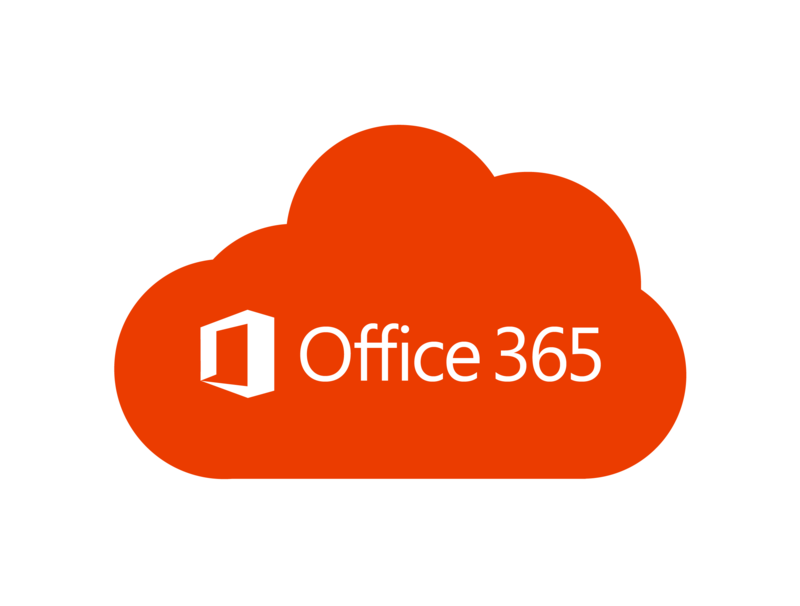 Click here for more information on Microsoft Office 365.